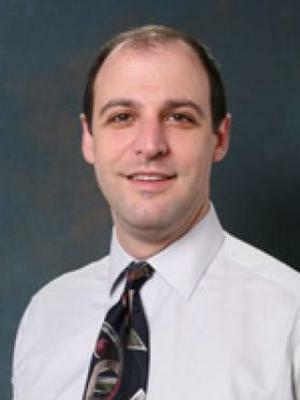 Kenneth Steinman (Ph.D. University of Michigan, 2000) is Assistant Professor of Health Behavior and Health Promotion in the College of Public Health. His research focuses on the influence of religiosity on adolescent risk behavior, including substance use, violence and risky sexual behavior. Steinman was Principal Investigator of Columbus Congregations for Healthy Youth – a CDC-funded project that uses collaborative research among OSU researchers, local agencies and Black churches to understand the limits and potential of faith-based approaches to positive youth development. Since 2007, Steinman has been working with the Health Policy Institute of Ohio's Family Violence Prevention Project (OFVPP) to assess how family violence is affecting the communities in Ohio.